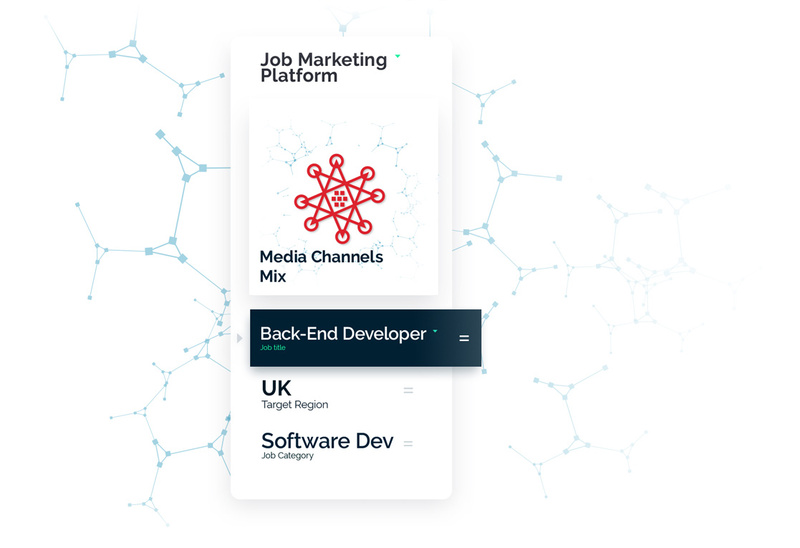 VONQ’s Job Marketing Platform offers recruiters an advice on the best media channels’ mix for targeting the right talent. Our technology’s advice is always based on relevance, fully automated and algorithm-powered for a perfect fit between recruiters’ needs and highly qualified candidates’ search. 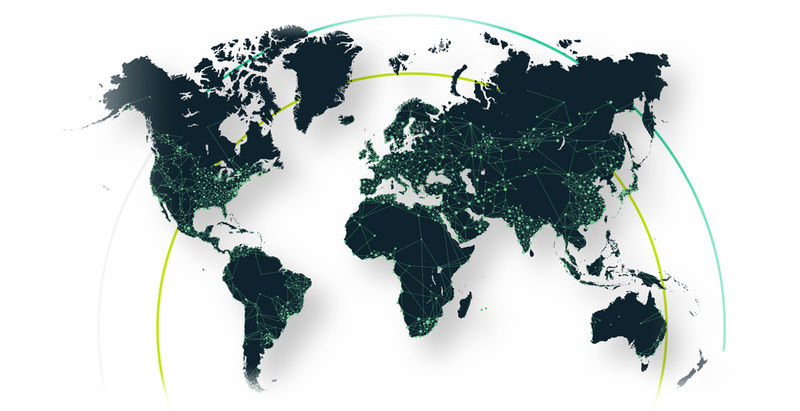 With an ever-growing portfolio of over 2000 media channels with a total coverage in more than 130 markets we offer unparalleled international reach for your media channel. VONQ’s Job Marketing Platform can also integrate with any ATS, which further increases your media channel’s reach and traffic worldwide. Eager to explore the opportunity to become our next media channels partner? With VONQ’s job marketing technology and our 110+ smart recruitment marketing experts, we ensure huge traffic boost to your media channel. We have the biggest media channel portfolio out there – generic and niche job boards, social media channels, and online hubs & communities – which makes us a key partner to have on your side.